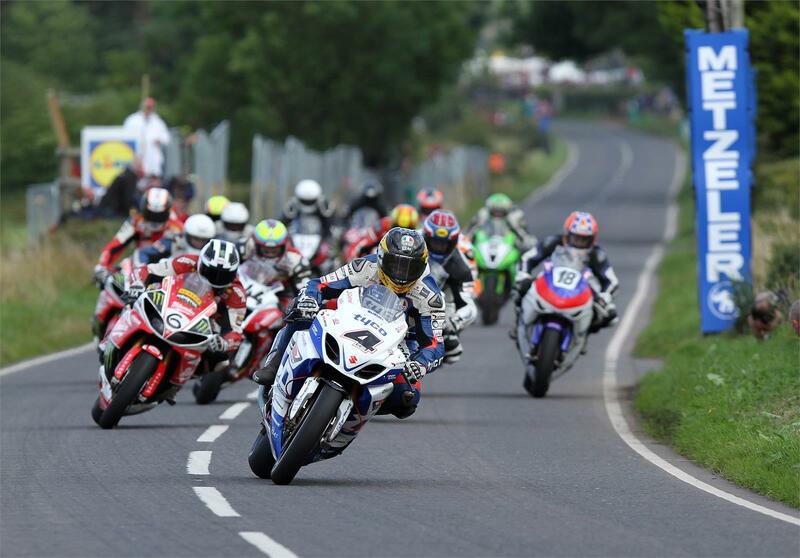 MARTIN & TYCO SUZUKI TAKE ULSTER GP TRIPLE! Team Suzuki Press Office – August 17. 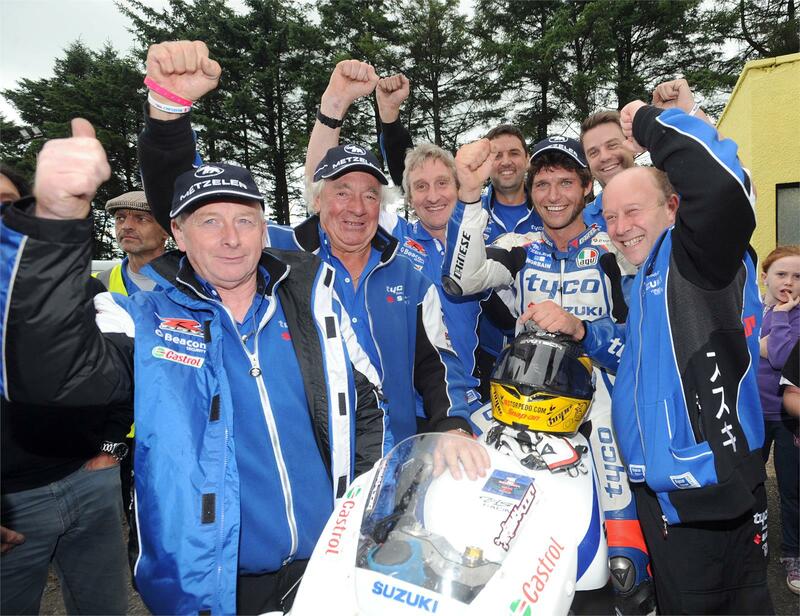 Tyco Suzuki’s Guy Martin raced to a hat-trick of race wins and the Man-of-the-Meeting award at today’s Metzeler Ulster Grand Prix in Northern Ireland, ending his 2013 International Road Racing season in style. 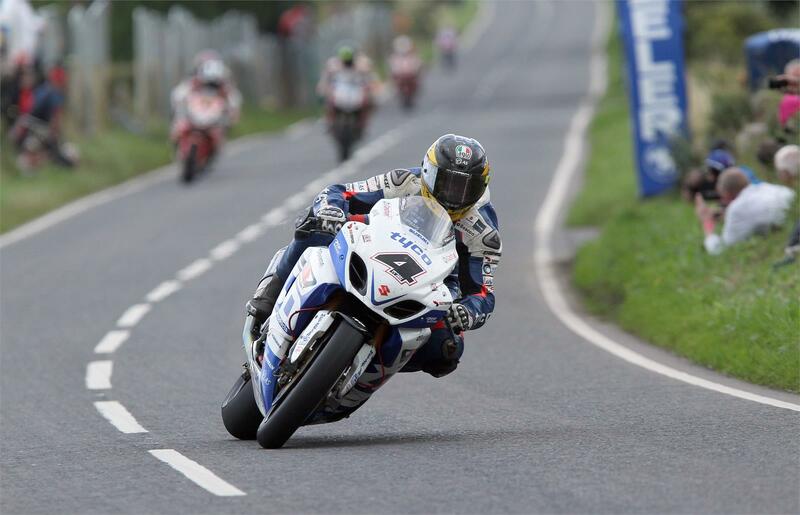 The Lincolnshire rider won the Blue Riband Ulster Grand Prix Superbike race, sandwiched either side with victories in the opening Supersport race and the second Superbike encounter. 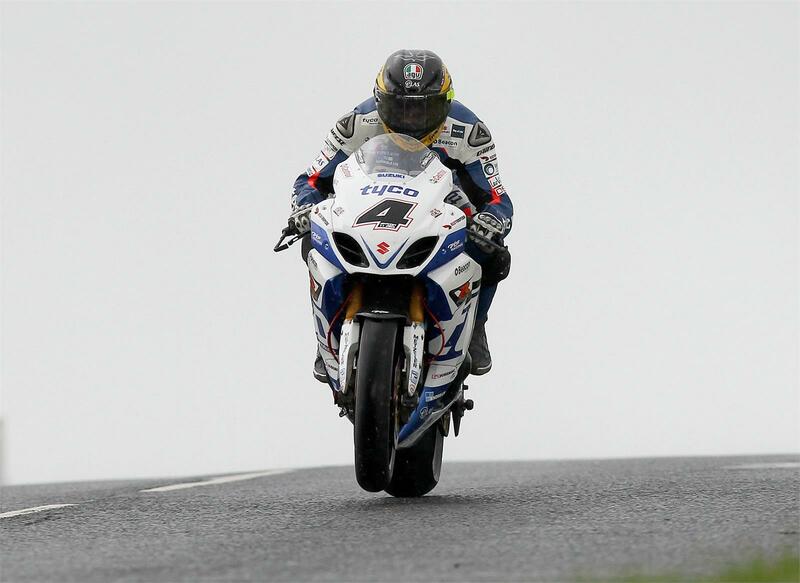 Martin also had the fastest lap in Superbike race 2 with a lap-speed of 132.938mph. “A fantastic way to end the international part of the season for Guy, even though he still has a few races to go this season. The Scarborough Gold Cup is a big meeting for him and he will be looking forward to that. As he would say, our bikes are ‘mint’ at the minute: the GSX-R600 and our GSX-R1000 are really well dialled-in now and that’s thanks to the whole team. “Davy has the electronics well sorted, Stewart Johnstone has had a serious impact and Guy is over the moon with how the bikes feel, as you could see today. That was as good as we’ve seen Guy Martin perform in quite a few years and he might have won more than three races today if we hadn’t suffered a few niggly electronic and battery-power problems, but that’s one of those things.